Successfully Added Wireless Charger with Bluetooth Speaker 5W Portable Fast Wireless Charger Stand Pad & Speaker (Black) to your Shopping Cart. 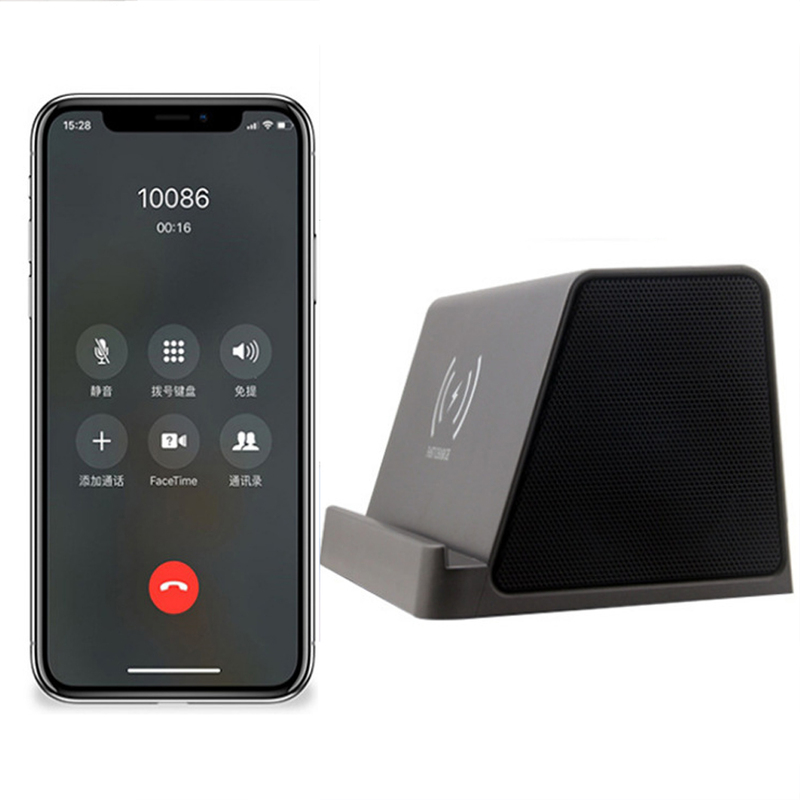 Wireless Charging Bluetooth Speaker, not only a Bluetooth Speaker for playing music and audio output, but also a wireless charger and Phone stand, fast power supply for your mobile phone. Compatible with iPhone X/8/8 Plus, Samsung S8/S8+/S9/S9+, Note 7/8, LG, Lumia, HTC etc. Equipped with advanced technology and compatible with all Bluetooth compacity devices. Bluetooth connection distance can up to 10m. Lightweight and compact size, easy to carry and use.